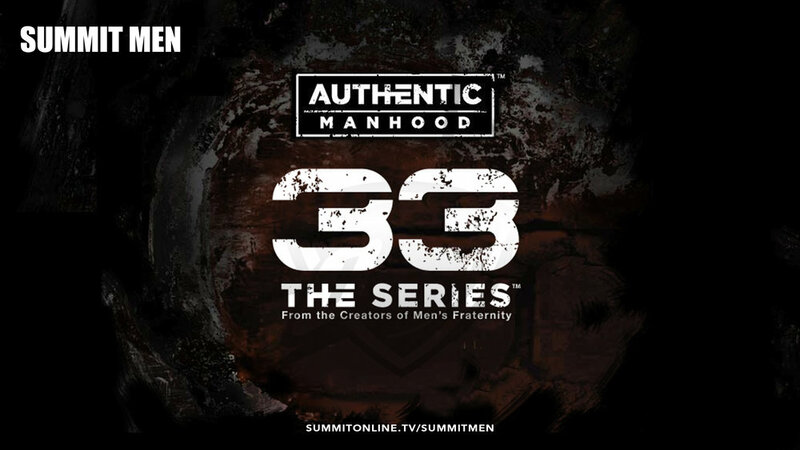 Men, this 6-week study will challenge and equip you to go below the surface, to look deep into your heart and explore some areas that are all too easy to ignore but that are critical in your journey toward Authentic Manhood. It also will unfold a biblical battle plan that will help you replace specific temptations and struggles with God's better promises. Join us on Mondays from 6:30-7:30 AM in the theater at the OKC campus. Workbook is $15.Contact Nathan for info and to sign up. It’s not too late to join us tomorrow morning! Do you know what it means to be a follower of Jesus? Do you know how to make disciples? At Summit, our mission is "making disciples for the glory of God", and we have a series of 4 classes called Growth Track that will teach you the basic principles of following Jesus and getting others to follow him as well. If you haven't started this process, this class if for you. Growth Track 101 is the first step. It will be offered today, Sunday, January 13, at our OKC campus and on Sunday, February 10, at our Norman campus. Visit summitonline.tv/growthtrack or contact Nathan for more info or to get signed up. 201 will also be meeting in the OKC barn at 10:45 AM today. 301 will be offered next Sunday, January 20, in the OKC barn. We would like to invite all veterans and those currently serving in the military to a special breakfast in your honor on Saturday, February 2, at 8:30 AM, in the theater at the OKC campus. Please contact Nathan, Rick Bornoff or Shawn Cottle if you have any questions or would like to sign up. Big Weekend is coming up, February 8-10!! Big Weekend is an event for 6th-12th grade students from both Summit Campuses, centered on seeing students grow in their relationship with Jesus in the middle of the school year. This weekend is full of fun and games, food, awesome speaking, worship, and smalls groups! Students will stay both nights at host homes, have a ton of activities and games throughout the weekend, and be apart of incredible services where the gospel will be made known. The cost is $20, and if your student brings a first time guest, your student gets to come for free! We are incredibly excited for this! If you have any questions, contact Justin or Matt.